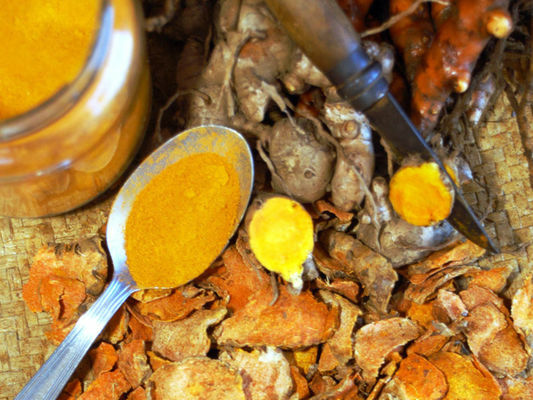 In the heart of the Sud Sauvage (Wild South), in the mini-cirque of Plaine des Grègues, Mémé Rivière and her family invite you to discover local saffron in their Maison du Curcuma. 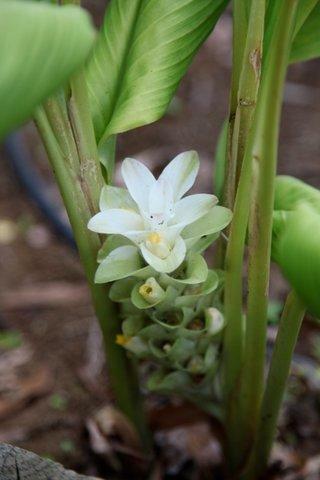 Explanations provided on how they process the curcuma root to produce a spice that is an integral part of La Réunion cuisine. 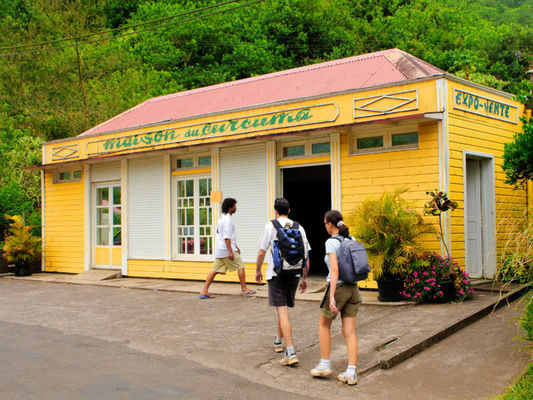 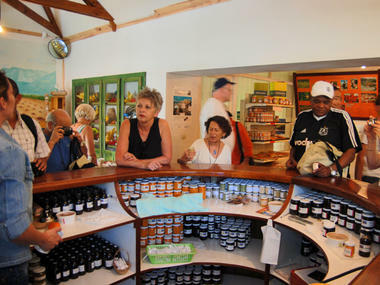 A visit to the private garden, a short walk  around 45 minutes  and a quick detour to visit the cave of flavours, where a range of spices used by the islands inhabitants is on offer. 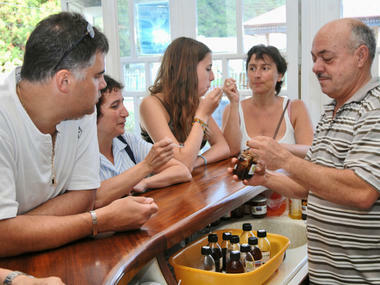 A short explanatory film about saffron and sampling of products on sale at the shop.